Scott Economy took the field and showed what he could do. The difference between this field and the previous fields he'd played on was this was a major league field. This was a Reds pre-draft camp in 1987 at Riverfront Stadium in Cincinnati and the team was looking at possibly drafting Economy. "It was incredible," Economy recalled recently to The Greatest 21 Days of the experience. "It was incredible being on a big league mound. The adrenaline was unbelievable." Economy then used that adrenaline to pitch his best, he recalled. "They had a big screen behind home plate with all the top brass in the whole organization were sitting back there," Economy recalled. "I was facing guys who were draftable hitters and throwing it by them. Boom, boom, boom. Throwing it by them." "It was a great feeling throwing a fastball that you could tell them you're going to throw it and they still couldn't hit it," he added. Economy impressed enough at that workout to be taken by the Reds in the 21st round of that June's draft. He went on to a professional career that spanned four seasons, one that included nagging injuries and a surgery dispute that helped end his career. Economy spoke with The Greatest 21 Days recently from his home in Ohio. Economy covered his career from growing up outside of Cleveland to college in Virginia and then his four seasons with the Reds. He spent that Reds career at two stops: Billings, Mont., and Cedar Rapids, Iowa. Economy grew up in Rocky River, Ohio, west of Cleveland. He also grew up in a family that had some baseball talent. His father, he said, was drafted by the Indians, but went into the Marines instead. Economy started playing baseball in Little League and continued in high school. He also played basketball and football. Though he always counted himself as a baseball guy, Economy recalled it was in football that he saw his college path. "No one ever really got recruited up in Cleveland for baseball," Economy recalled. 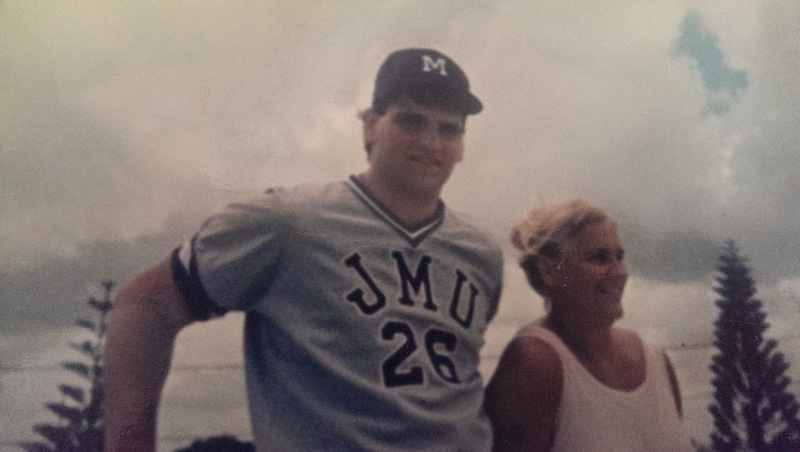 "I was always really good at baseball, but football was something where there were more scholarships available." Economy played corner and split end in at Rocky River High School. He then went to Fork Union Military Academy in Virginia for a year. It had been recommended as a good place to go and mature. Economy played there, but the college football opportunities weren't what he'd hoped. He was getting recruited by military schools. "I really didn't want to go more military," Economy recalled, "so I went out for the baseball team." 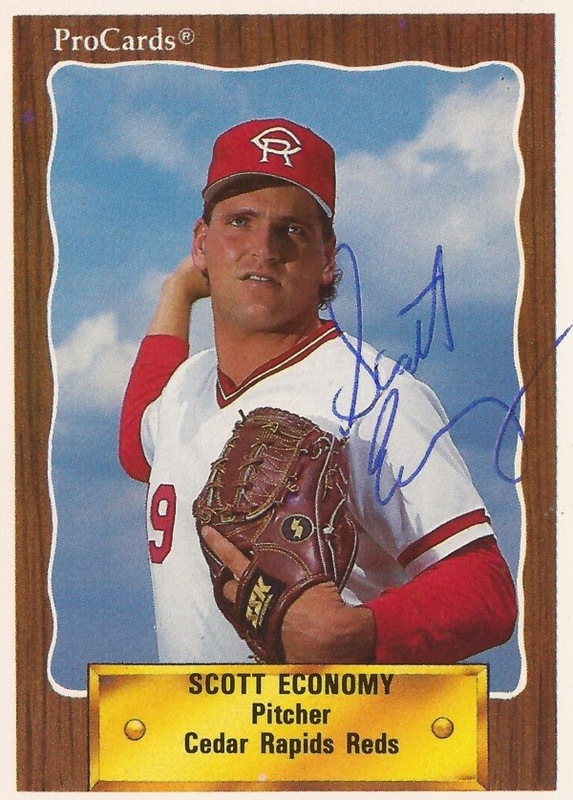 Economy was good at pitching in high school, but he recalled not really knowing how to pitch until later. "I was self-taught," Economy said. "I would basically throw it by everybody. 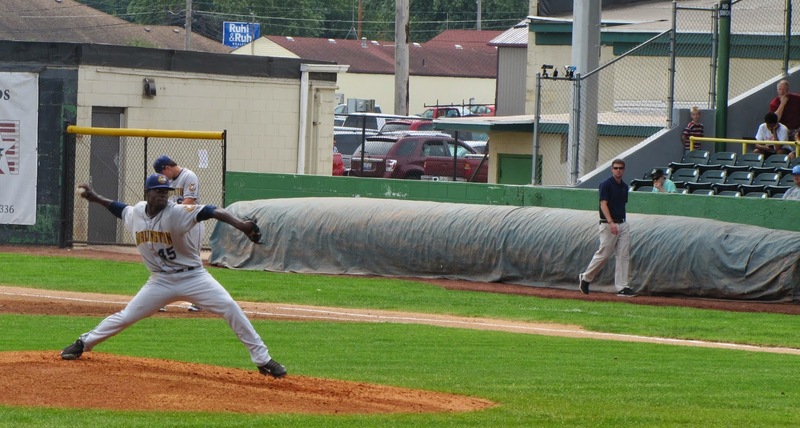 I didn't really learn how to pitch until I made it to pro ball." "I was very, very raw, but I had a hell of an arm," Economy said. Economy's play on the baseball field at Fork Union got him the scholarship he was looking for. He got a three-quarters scholarship to James Madison University. That also meant that his football days were over. On the James Madison field, though, he didn't show a lot. Or at least he didn't get into many games to show what he could do. In his sophomore year, he got into just 18 games. He recalled "kind of being in the doghouse" with his coach. With that, though, the Reds were interested. Economy recalled scouts watching him since his senior year in high school. Then, scouts talked about signing him as a free agent. No one drafted him. The Reds appeared to follow him to Fork Union and to James Madison. "That's why I think they drafted me, because they knew about me," Economy said. He was also invited to that pre-draft camp. 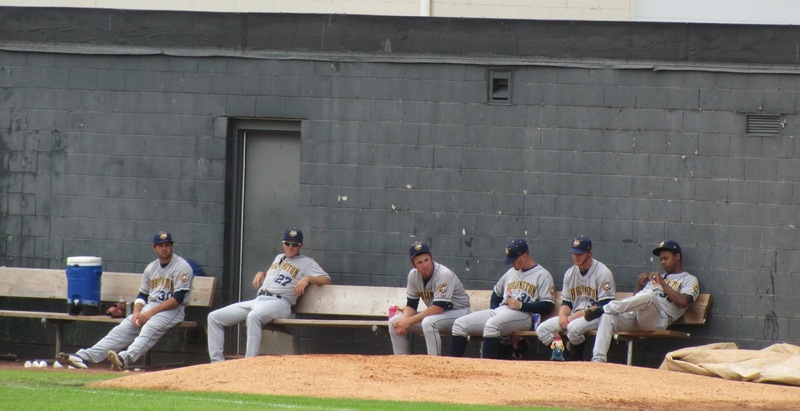 Economy recalled fellow pitcher and prospect Steve Hester getting a look at the radar guns when Economy pitched. Hester relayed Economy hit 91. When draft day came, it was the Reds who came calling. They took him in the 21st round. Nobody else seemed to know about him, so the Reds could wait until then to get him. He was taken several rounds before the top starter at James Madison, he recalled. It was Reds scout Gene Bennett who signed Economy, the same scout who signed Barry Larkin. Economy had two years left of school, which amounted to leverage. But he and his agent didn't really use it. He signed for $3,500. "It was cool," Economy said. "Sitting in my kitchen with my parents around, the contract in fromt of you and signing it, it was a great, great feeling." What he didn't understand at the time, he recalled, was that he higher draft picks got more space when it came to slumps or, more importantly, injury. Had he waited and gone back to school, he believes he could have been taken earlier. "If I had to do it over again, I'd go back and do another year in college and increase my draft status," Economy said, "but I didn't know any better at the time."